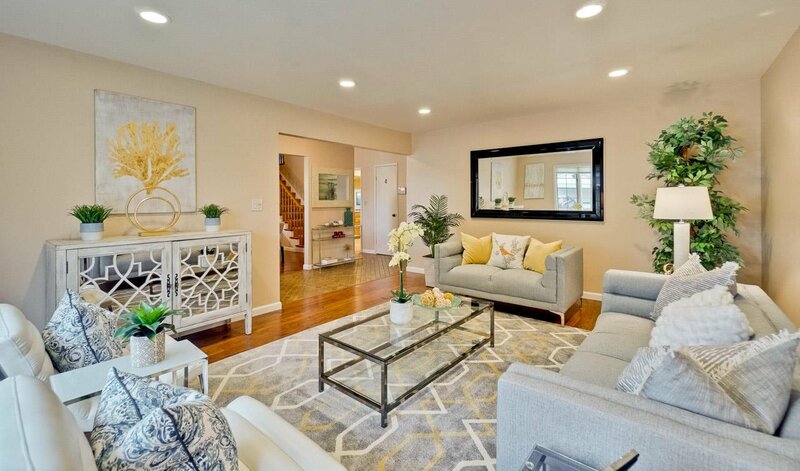 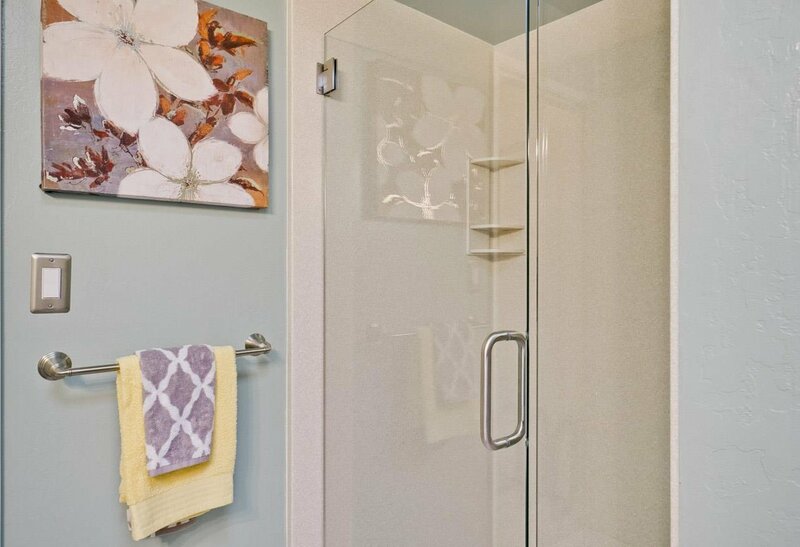 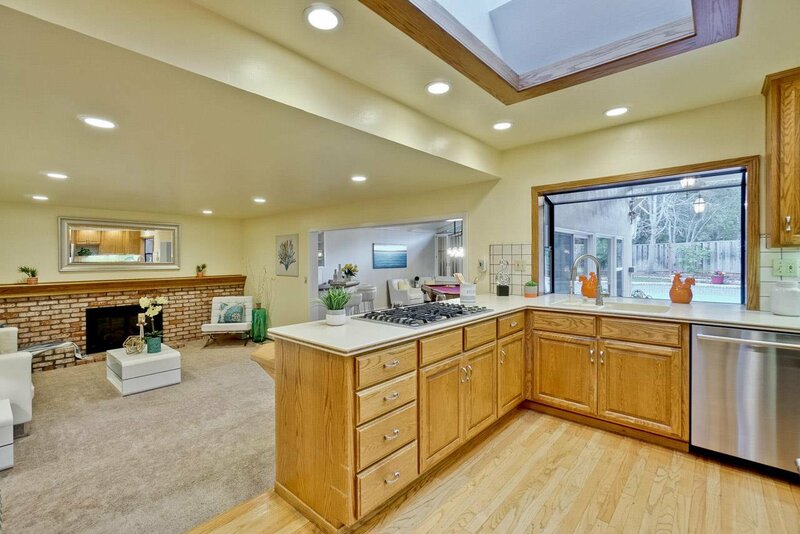 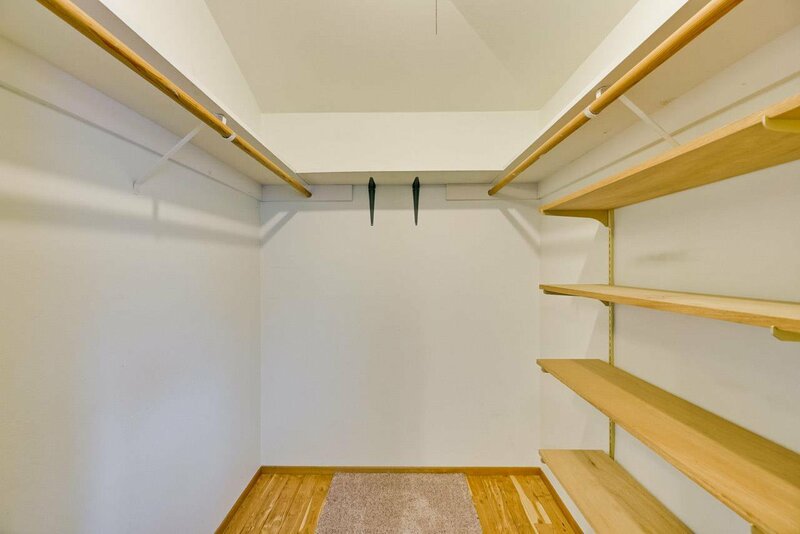 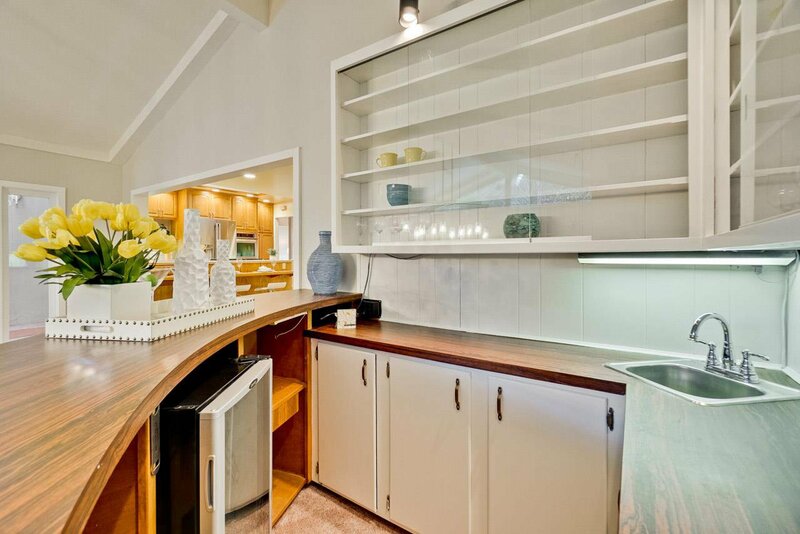 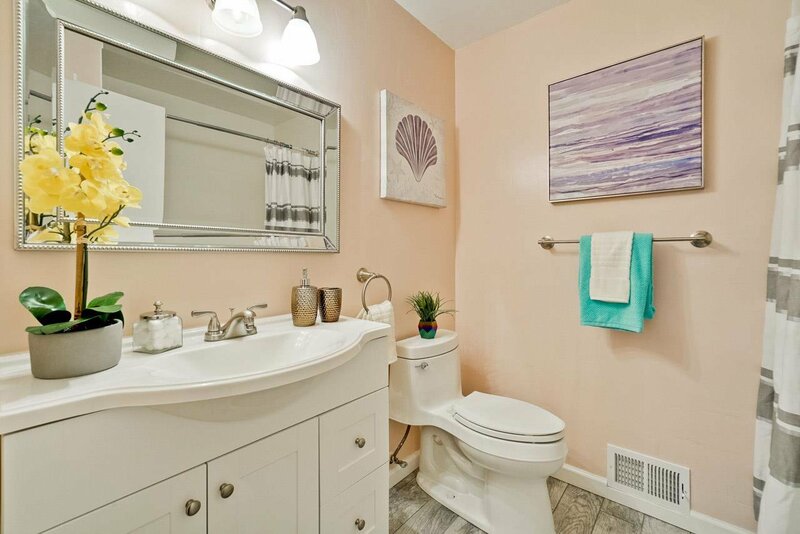 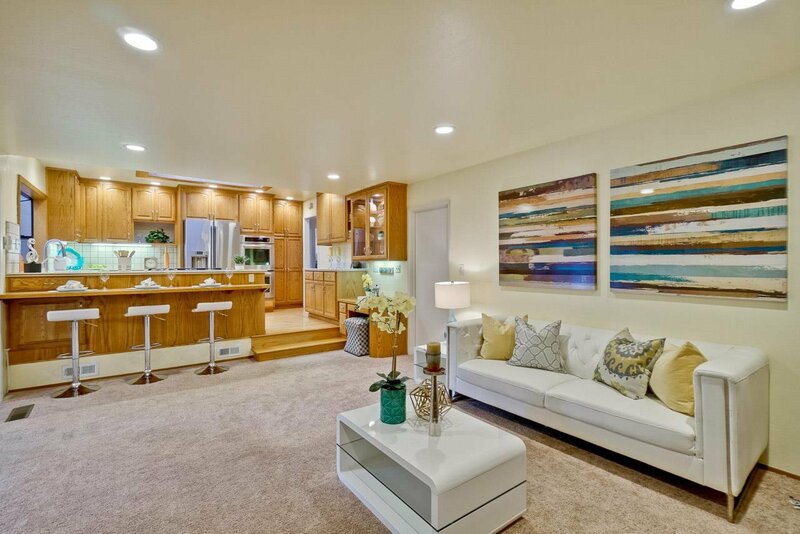 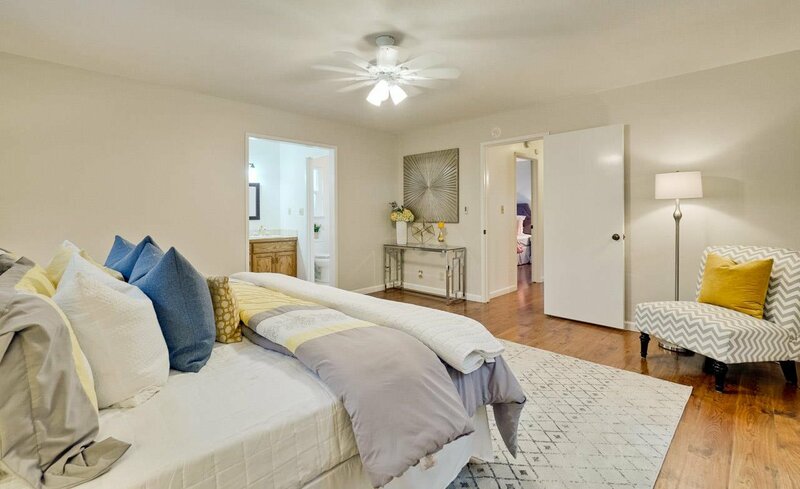 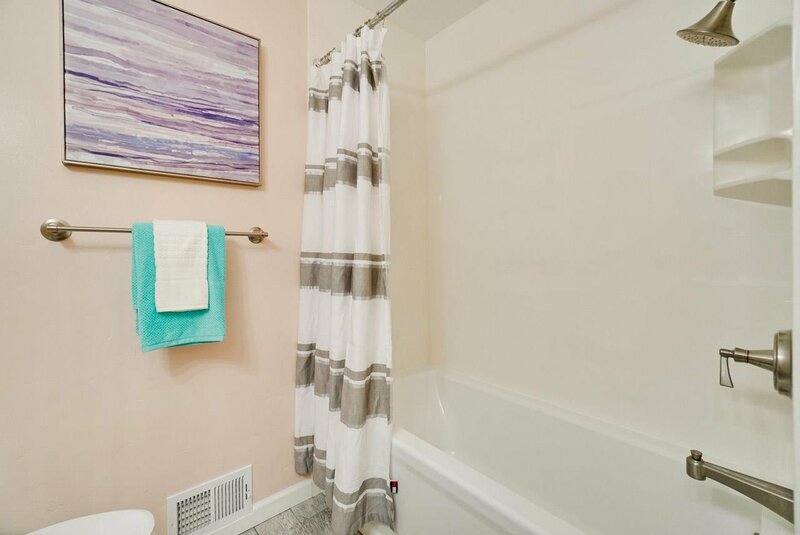 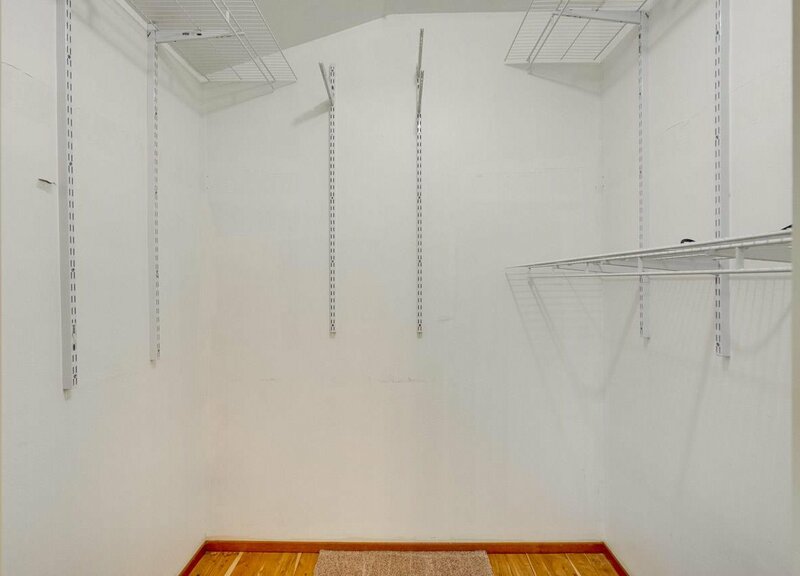 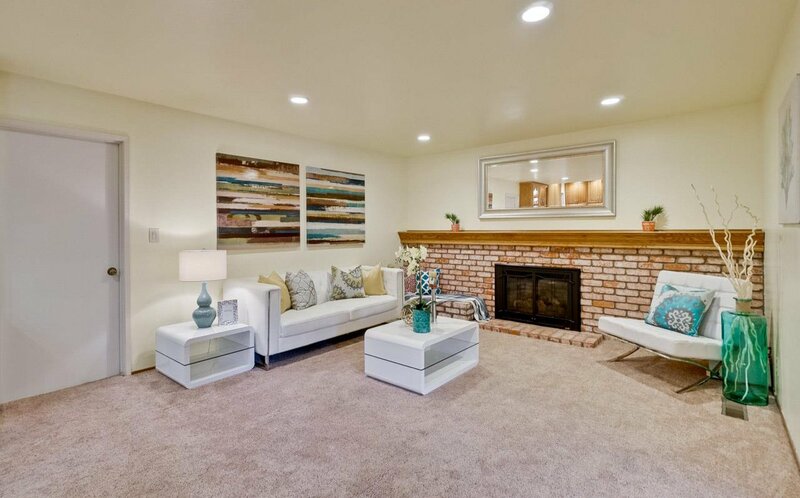 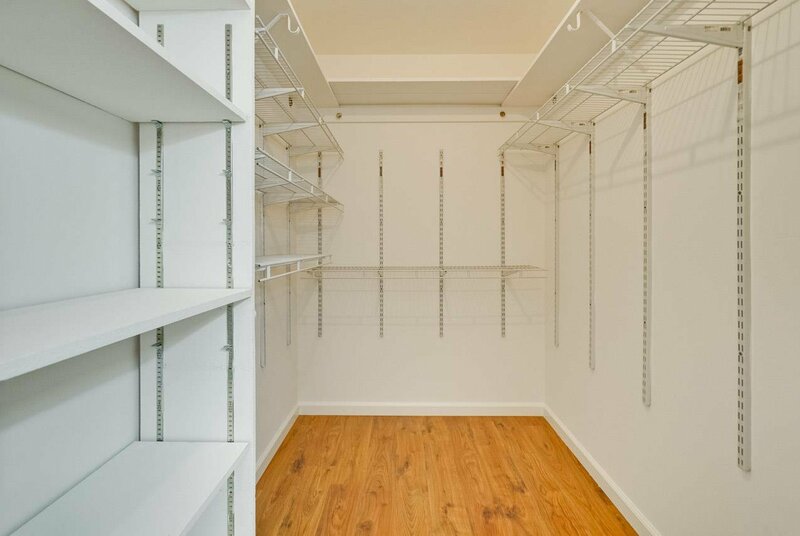 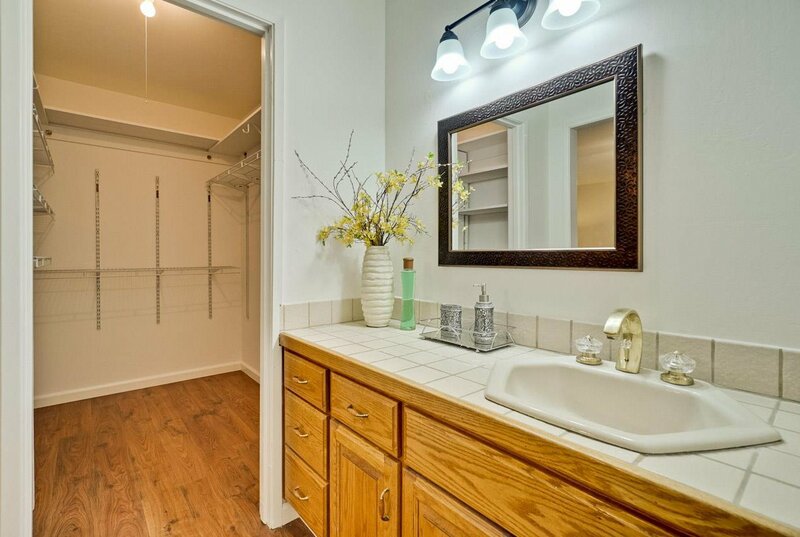 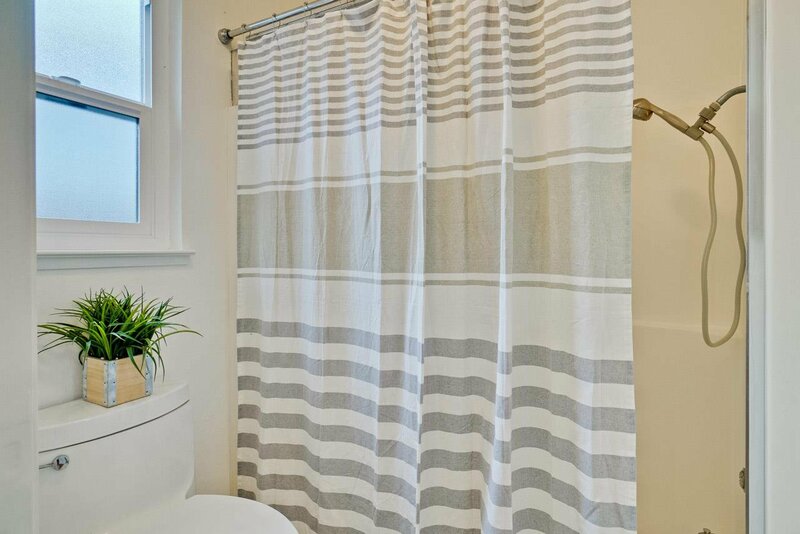 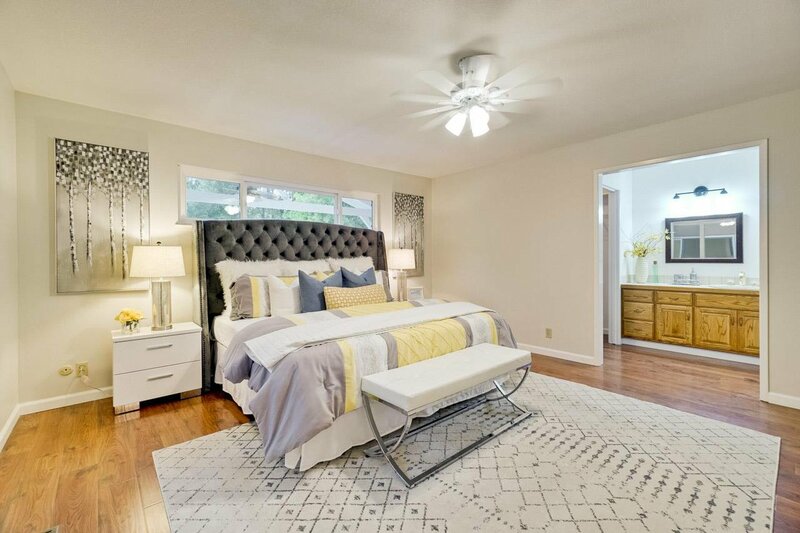 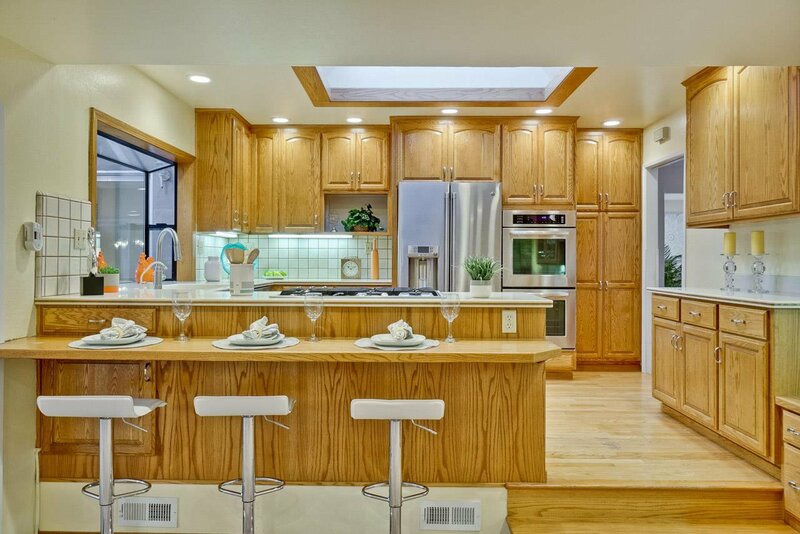 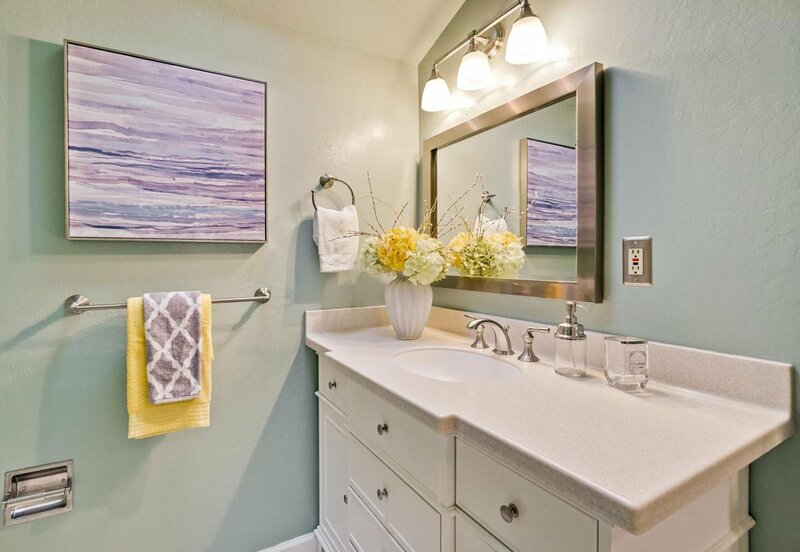 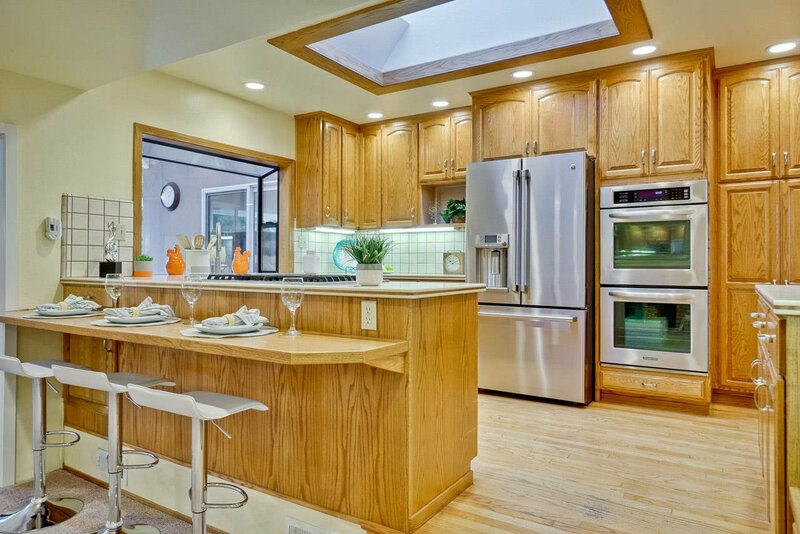 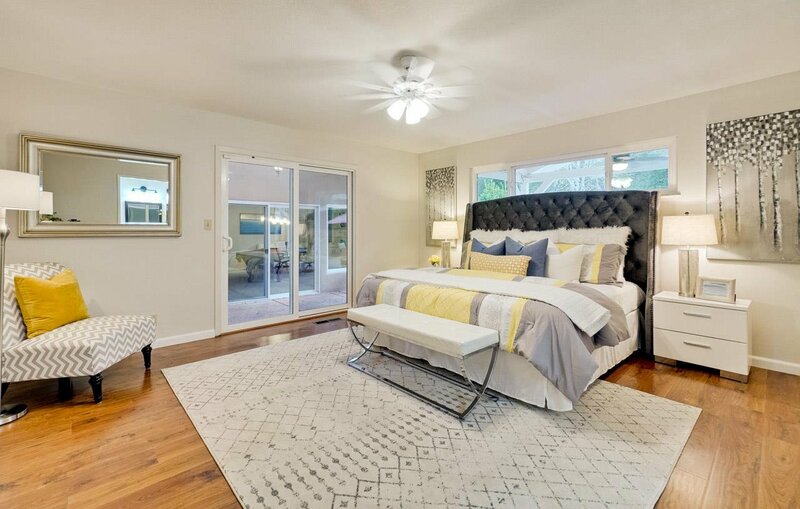 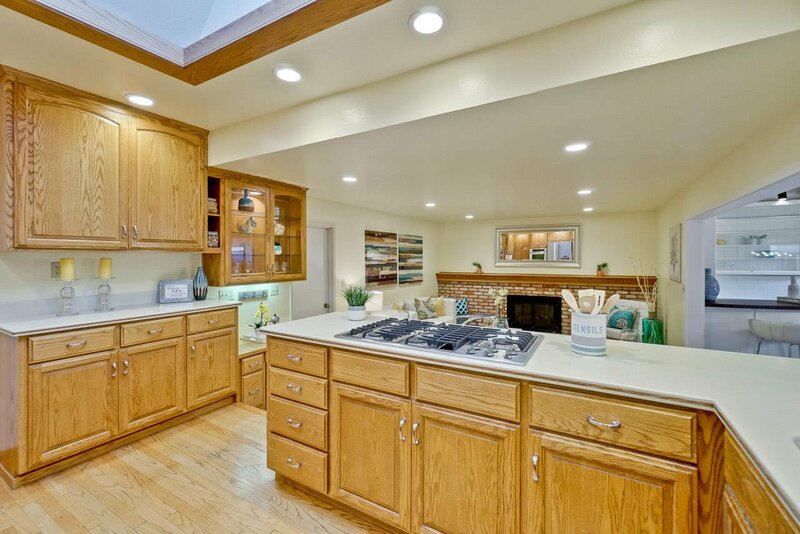 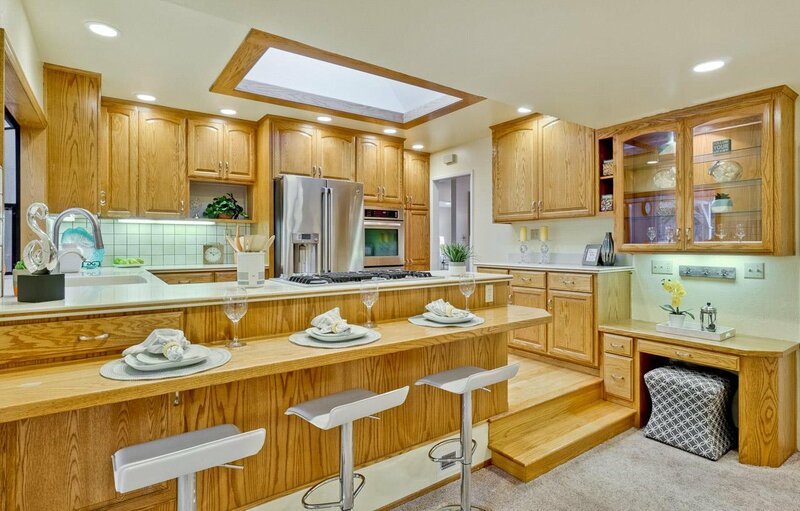 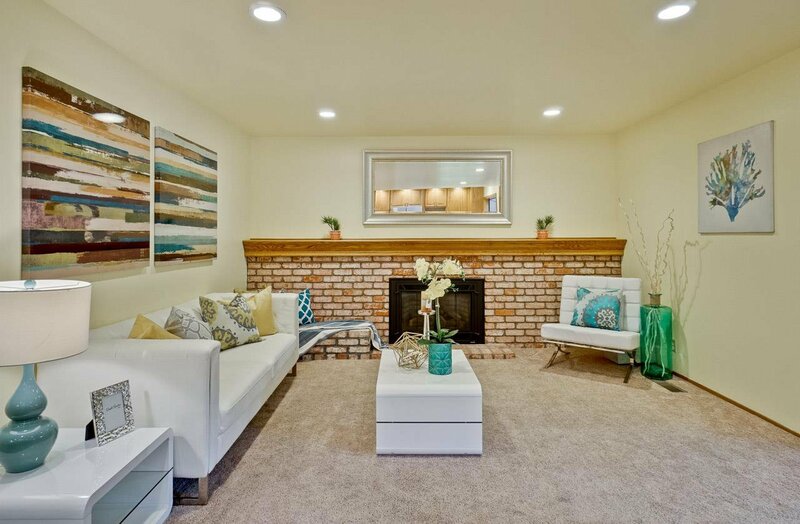 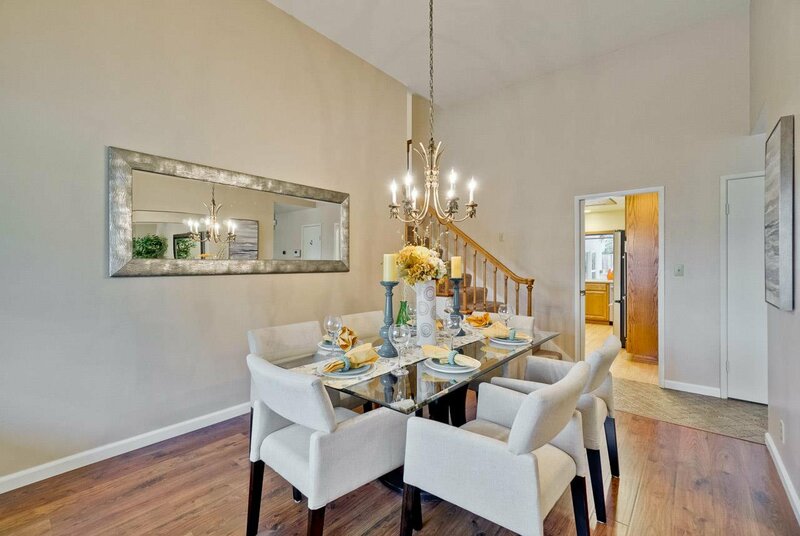 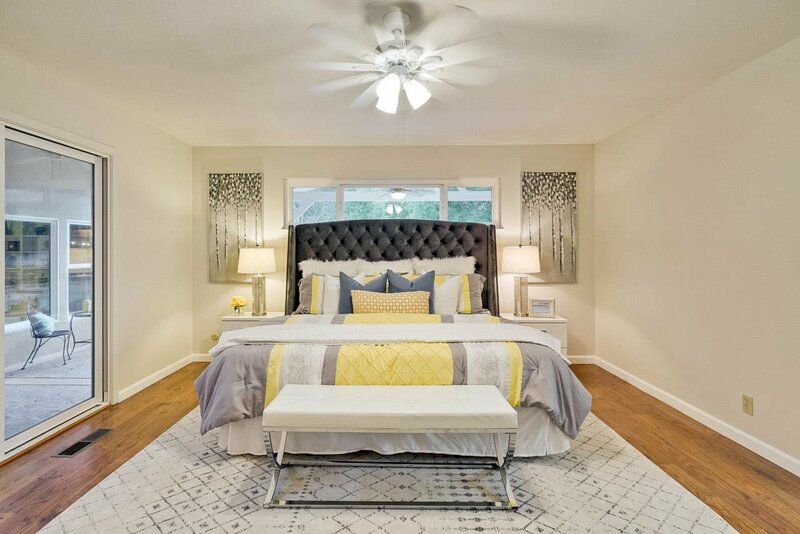 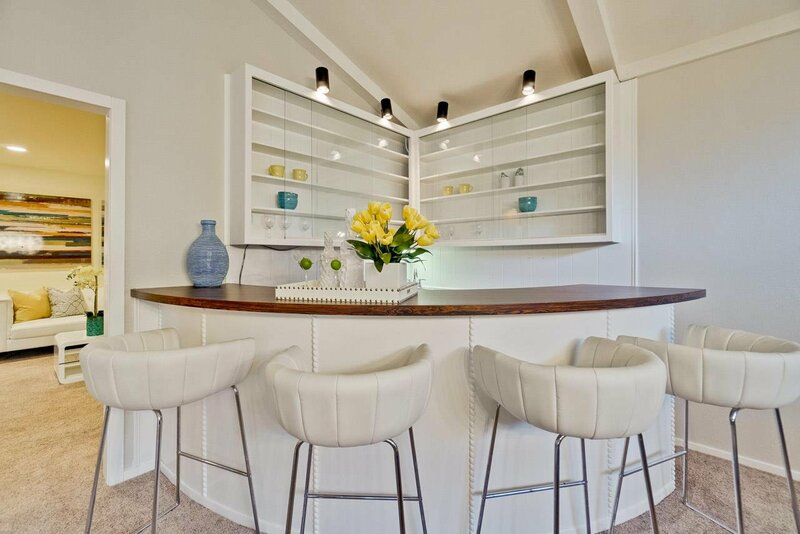 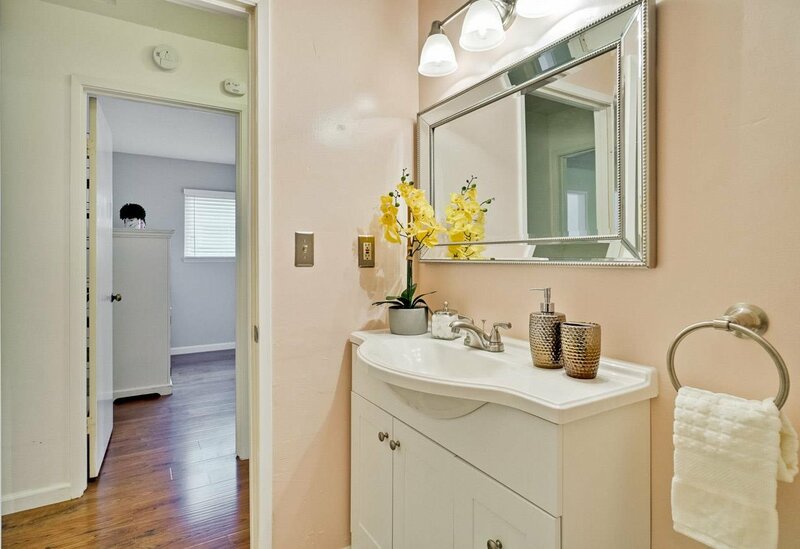 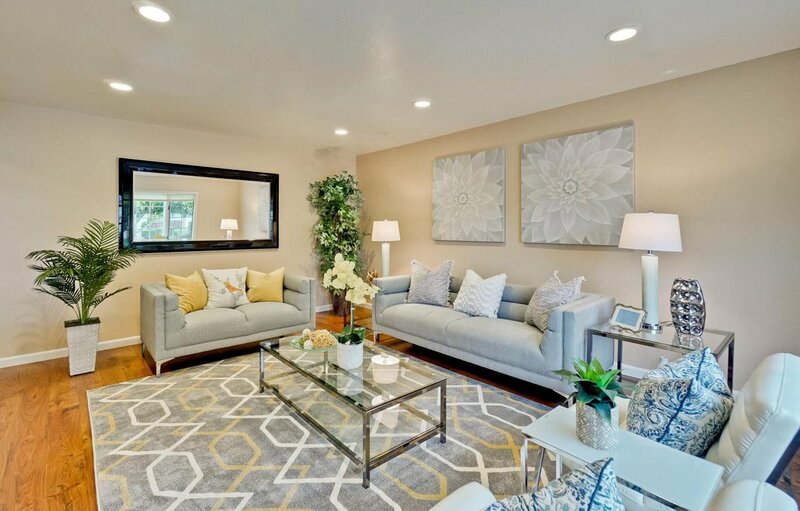 Stunning, remodeled Ditz Crane home shows pride of ownership by it's original homeowner locates on cul-de-sac with close proximity to Somerset Park. 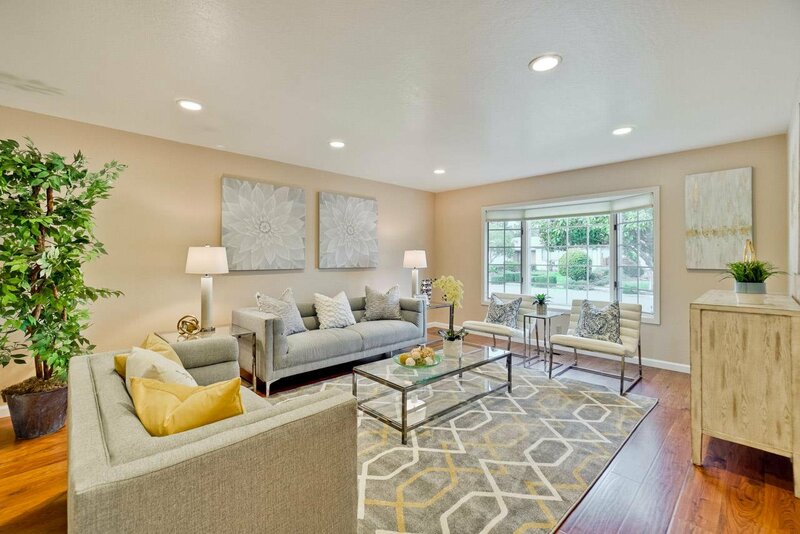 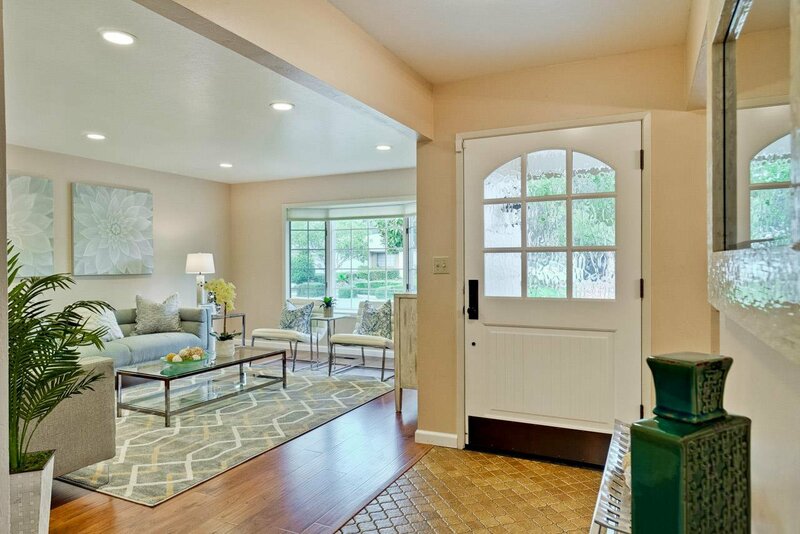 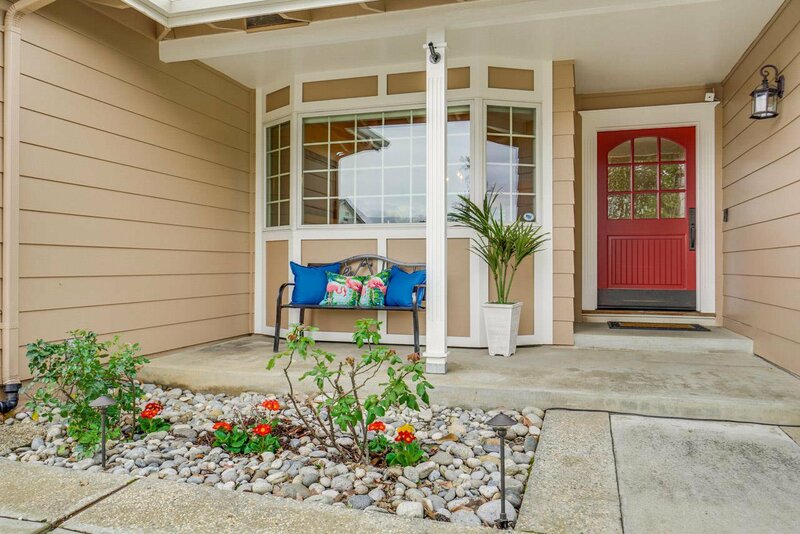 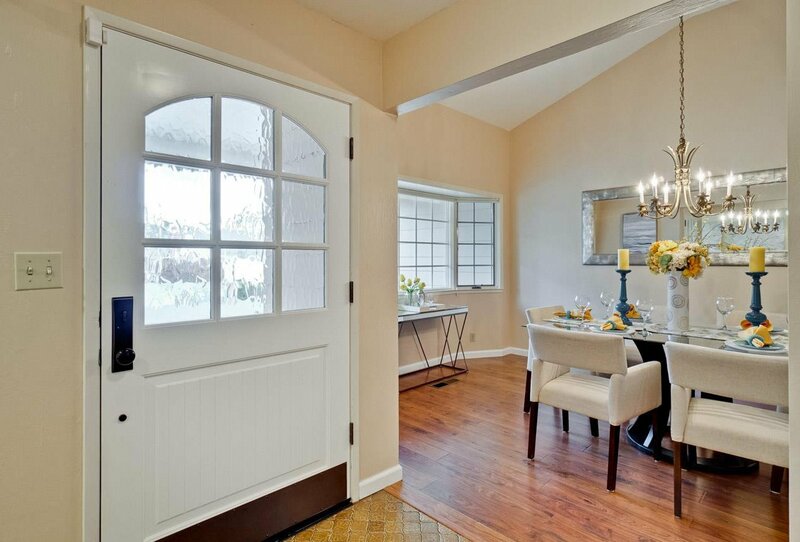 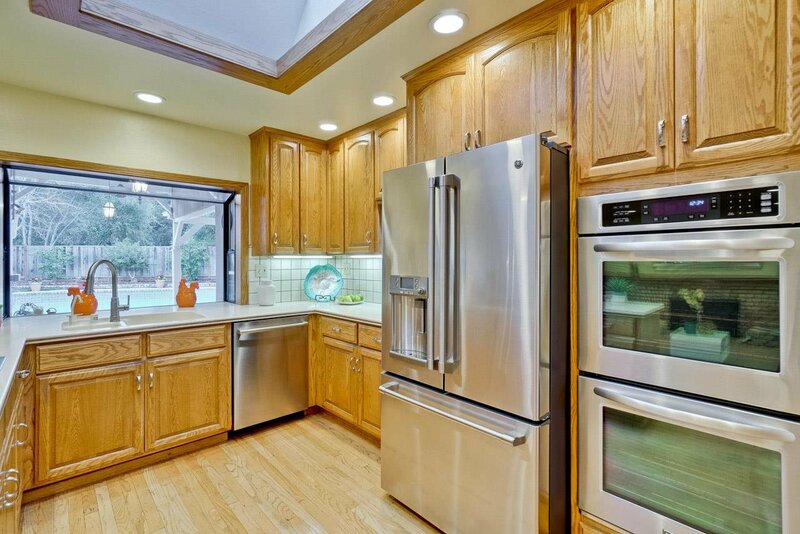 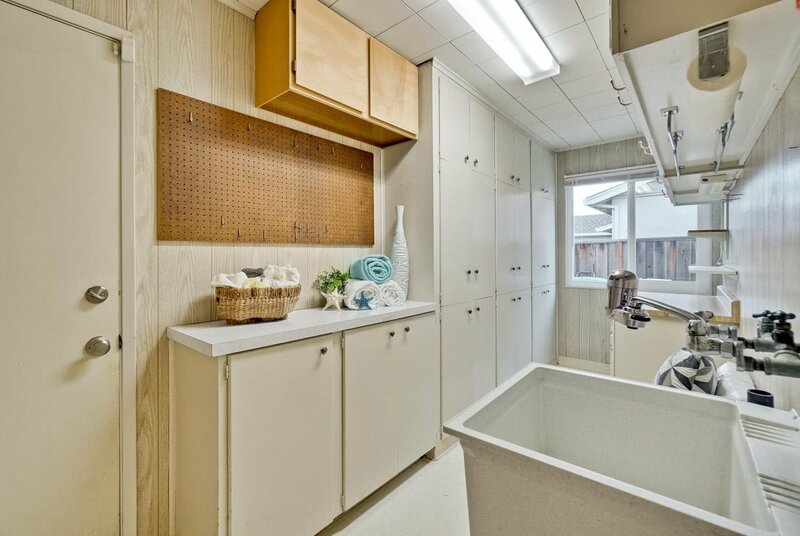 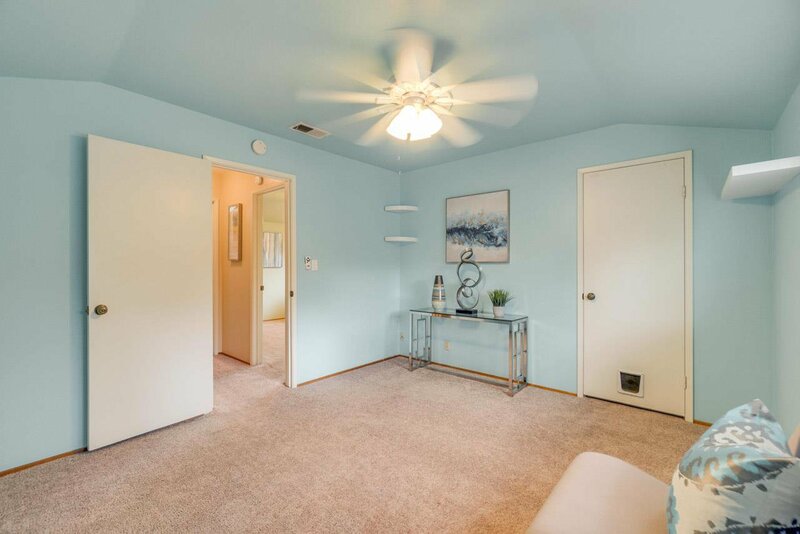 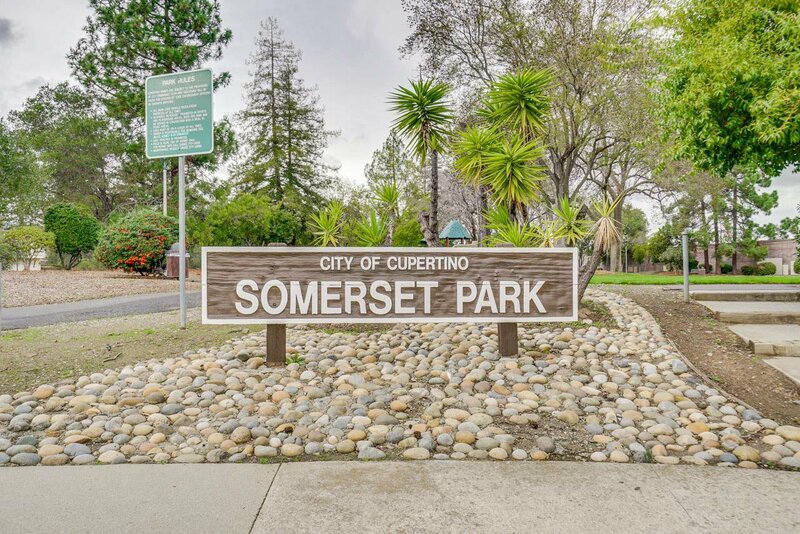 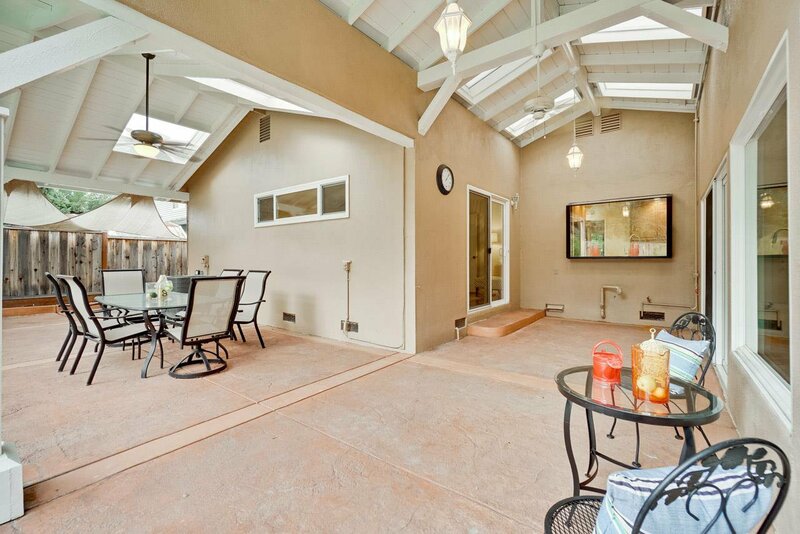 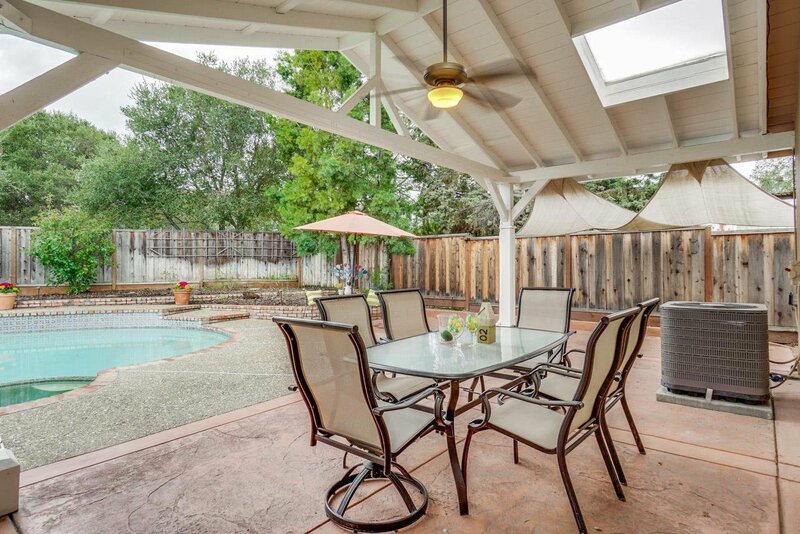 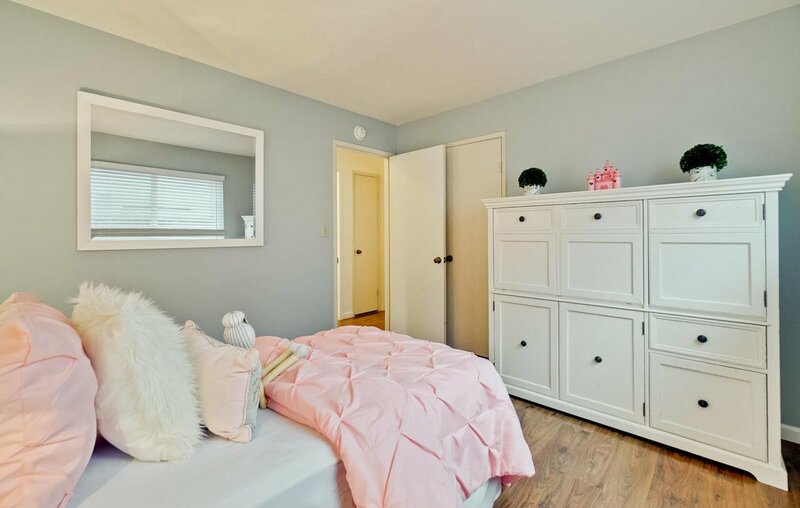 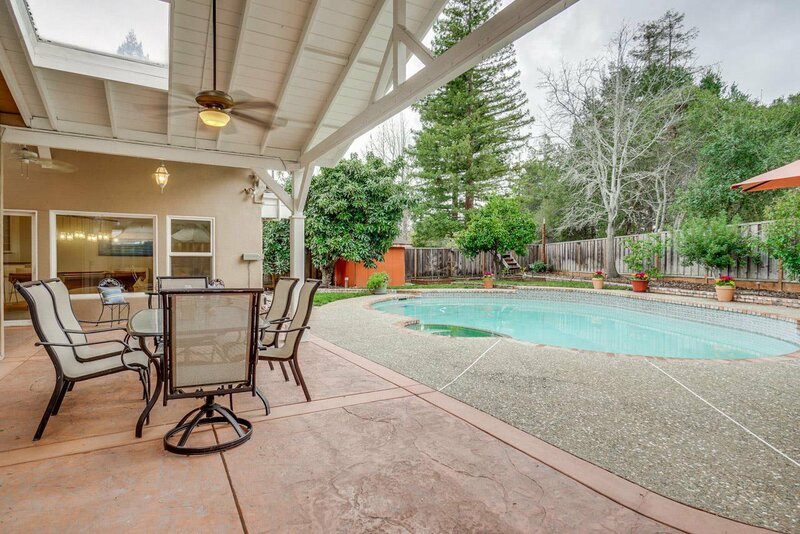 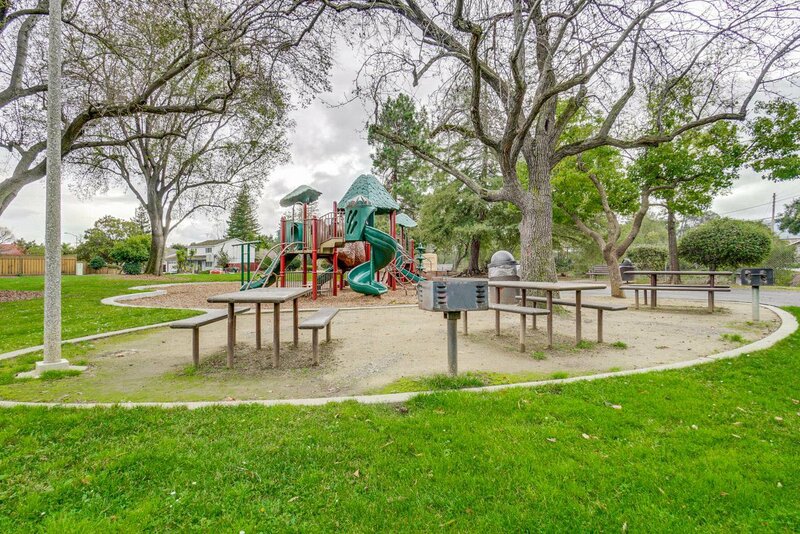 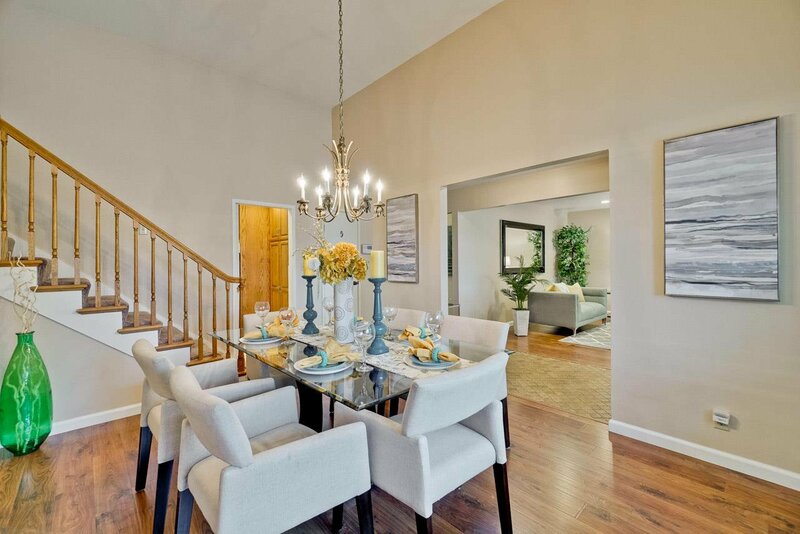 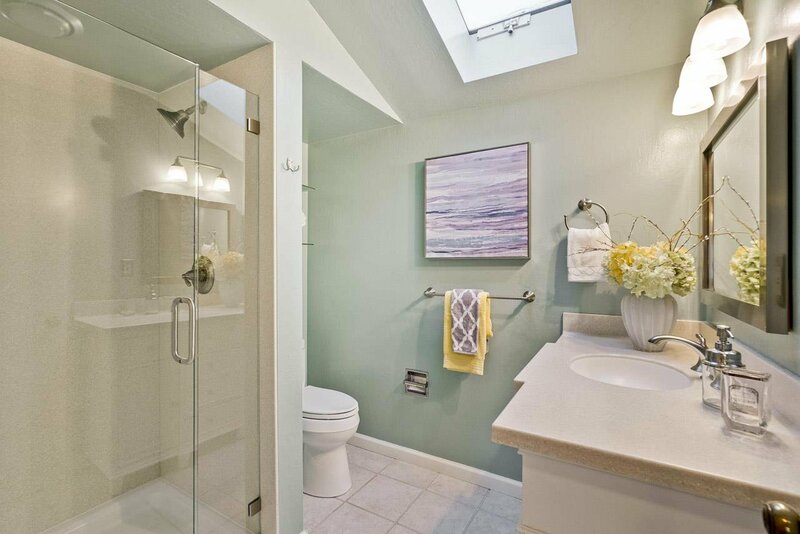 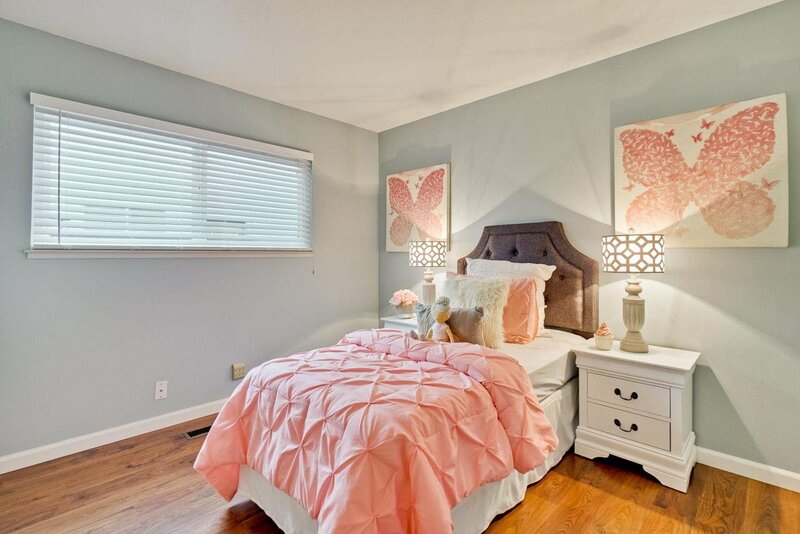 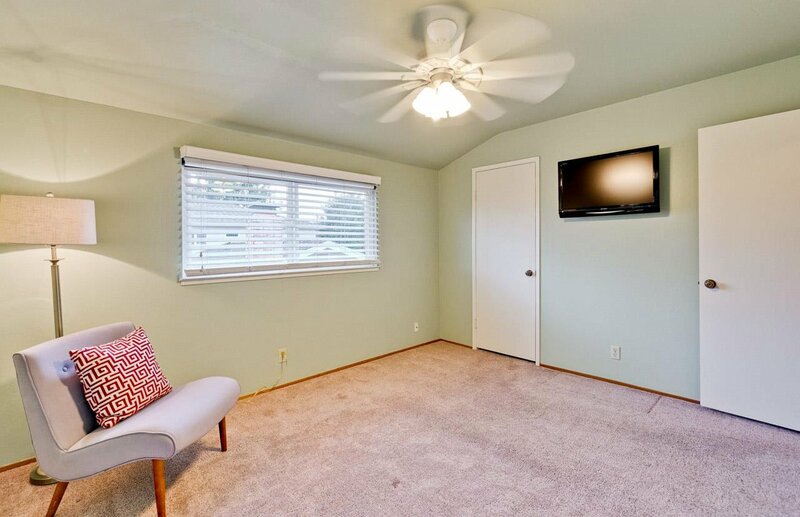 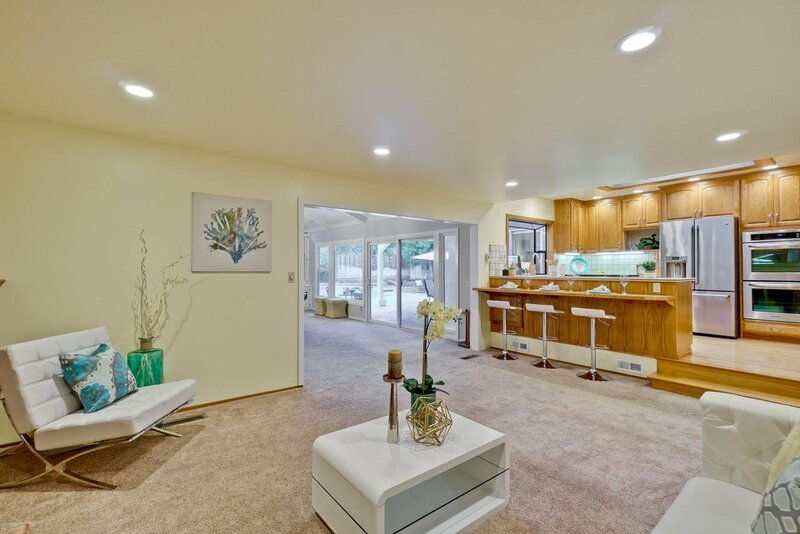 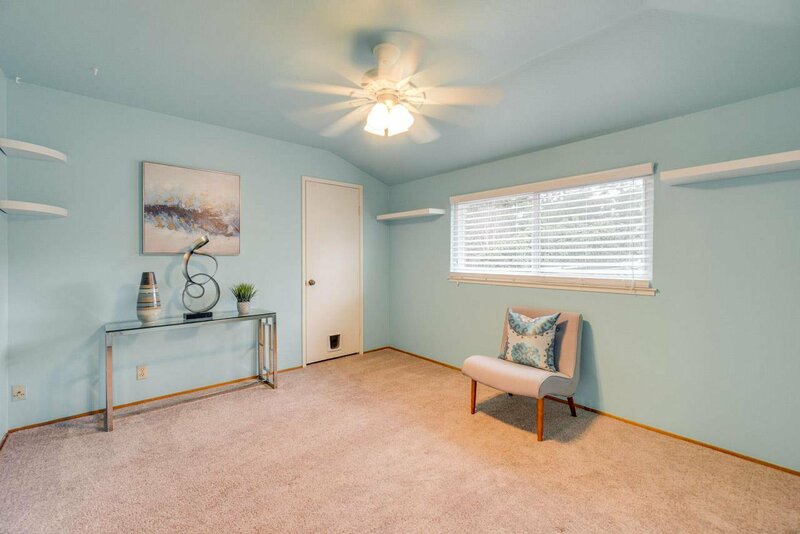 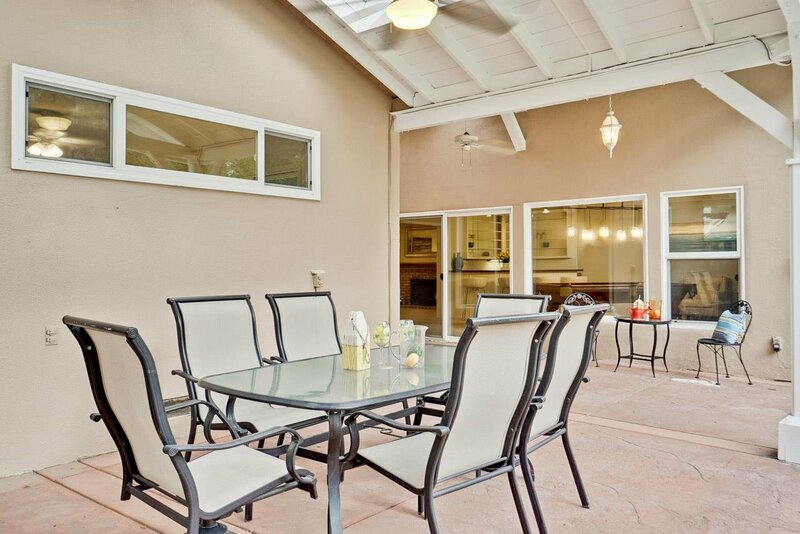 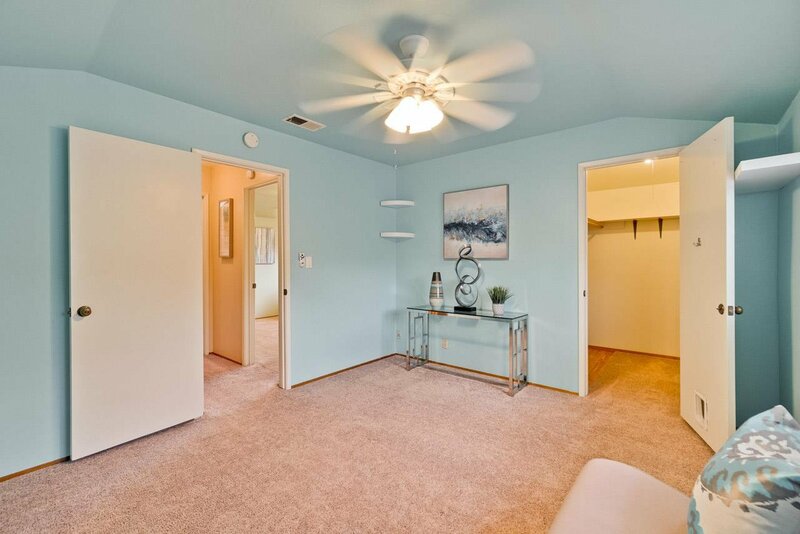 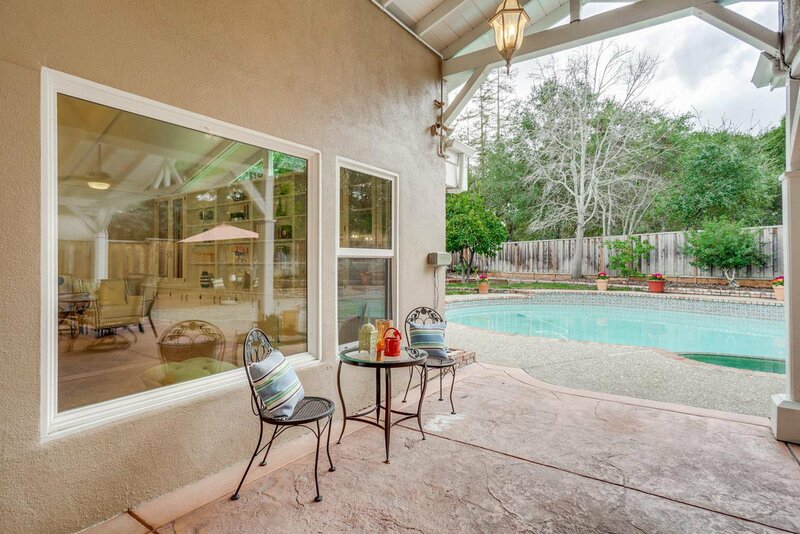 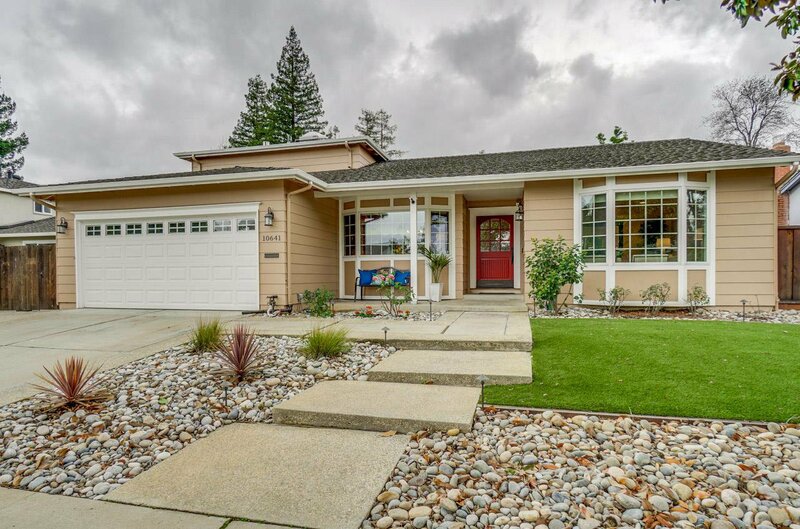 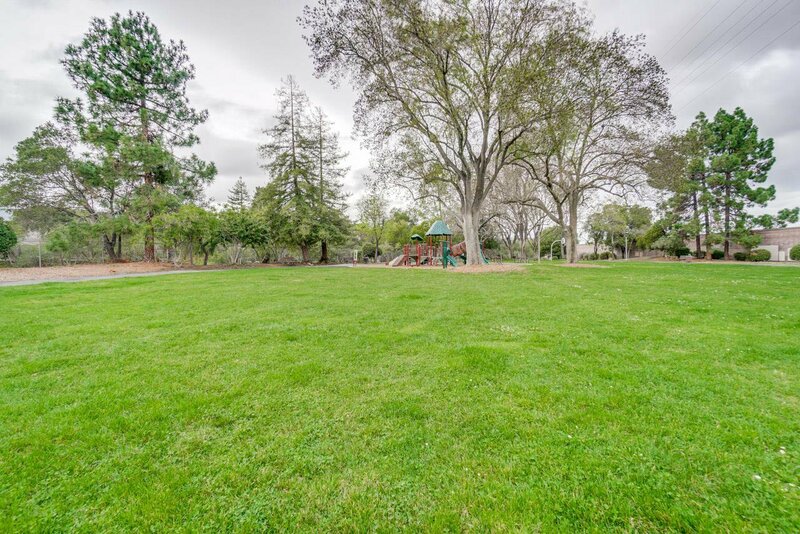 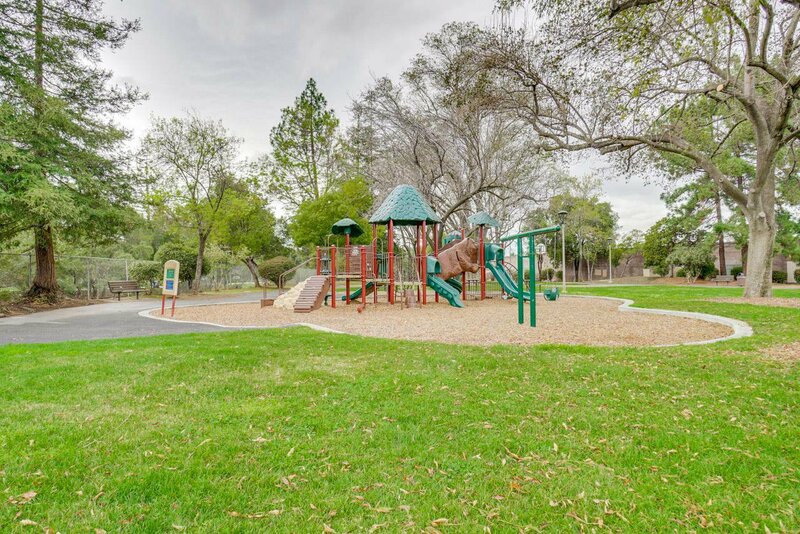 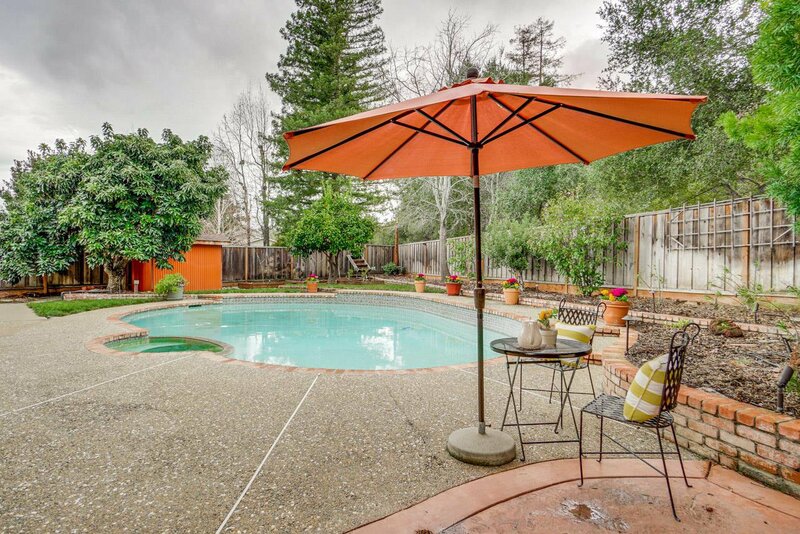 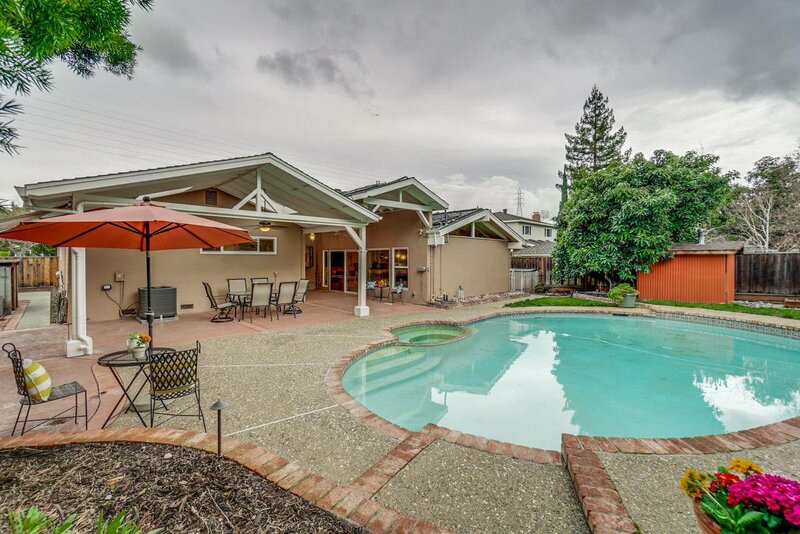 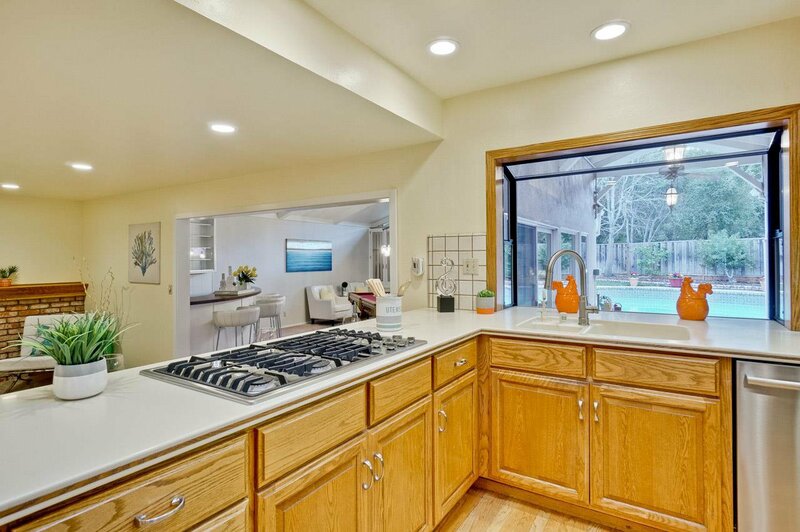 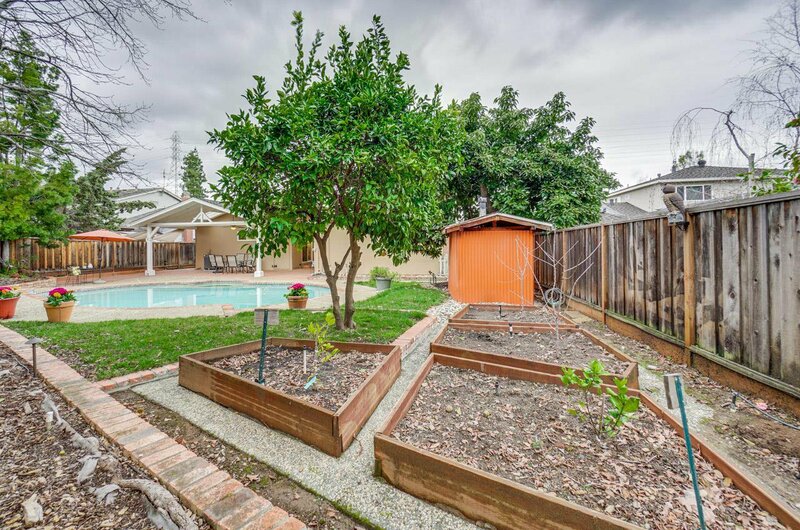 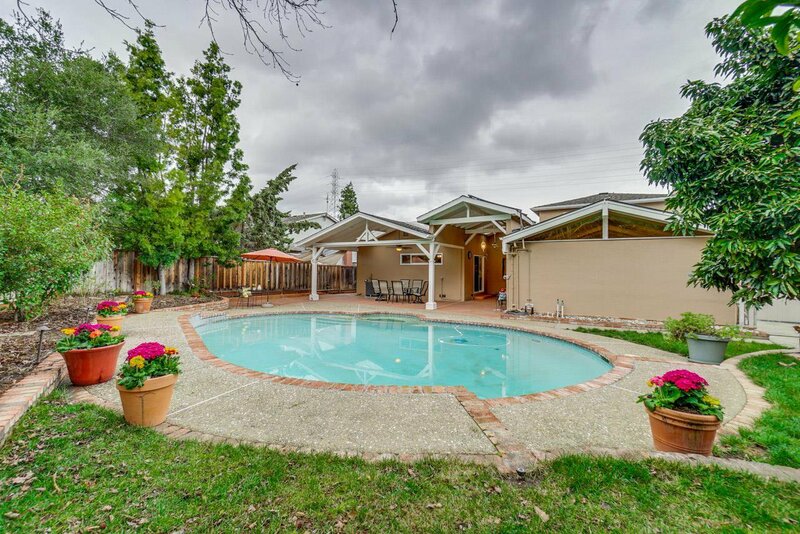 This well-maintained home offers strategic planned floor plan & academically distinguishing Cupertino schools! 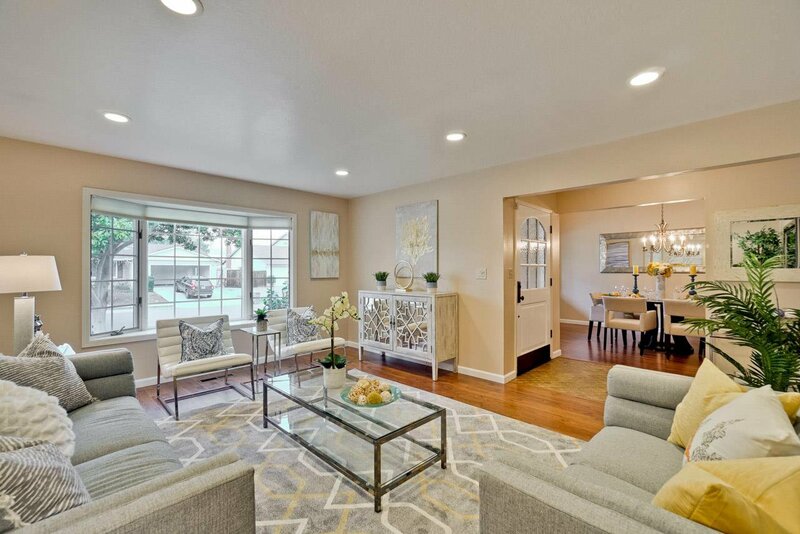 Spacious formal living room features recess lights, wood flooring, bay window showcases beautifully landscaped front yard. 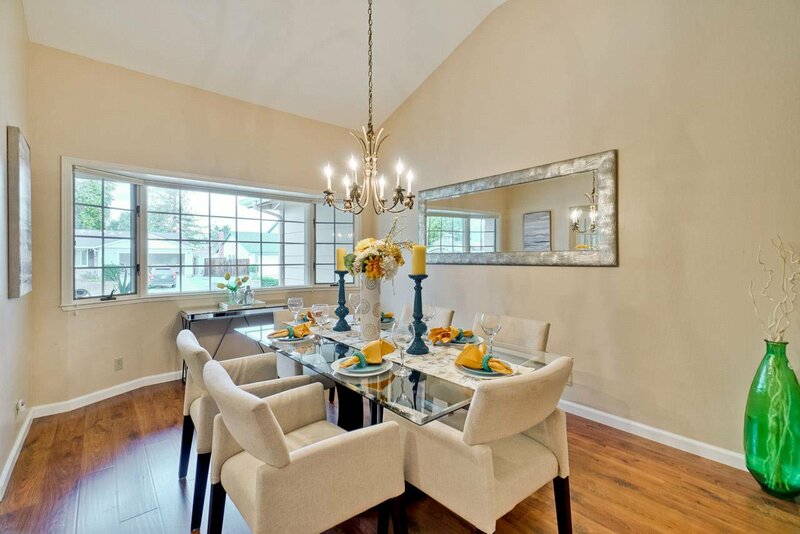 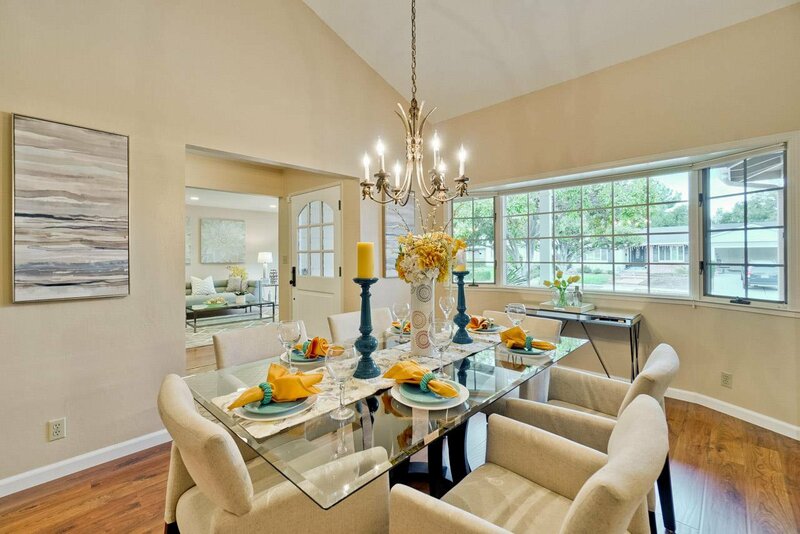 Elegant dining room with vaulted ceiling, chandelier ideal for social gatherings & entertaining guests & conveniently located to the kitchen. 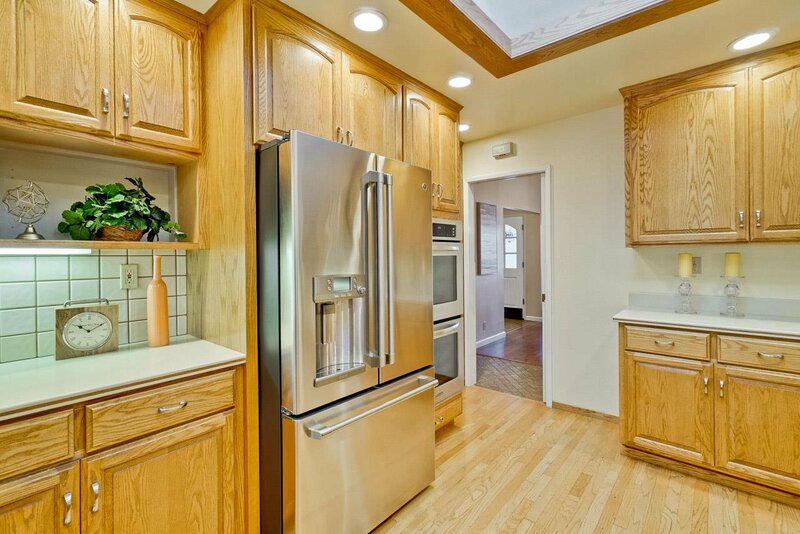 Gourmet kitchen boasts abundance of wood cabinetry, gas cook top, stainless steel appliances, operable skylight, garden window, breakfast bar, desk area. 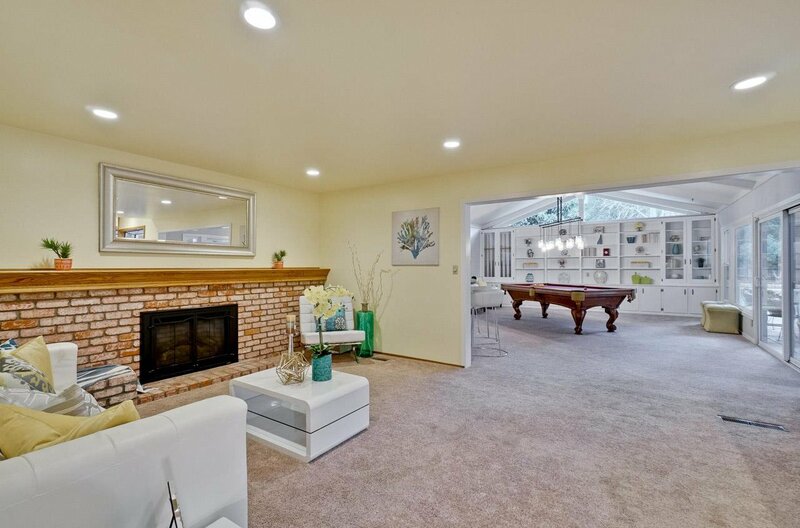 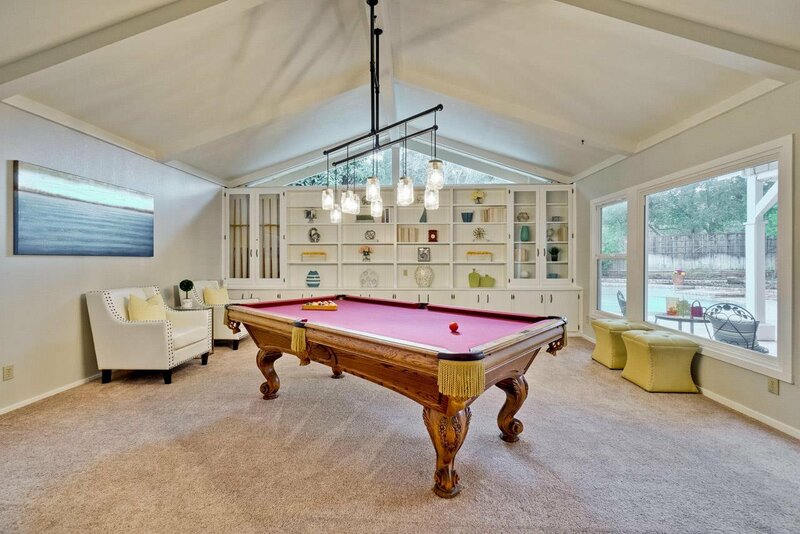 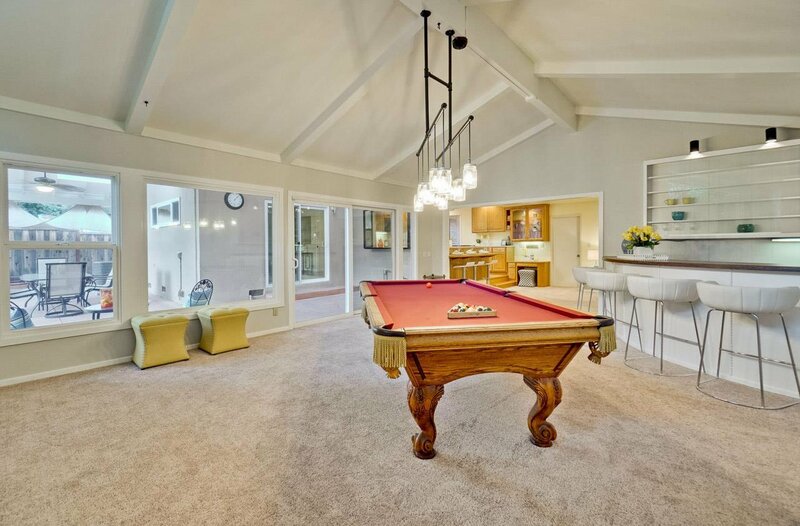 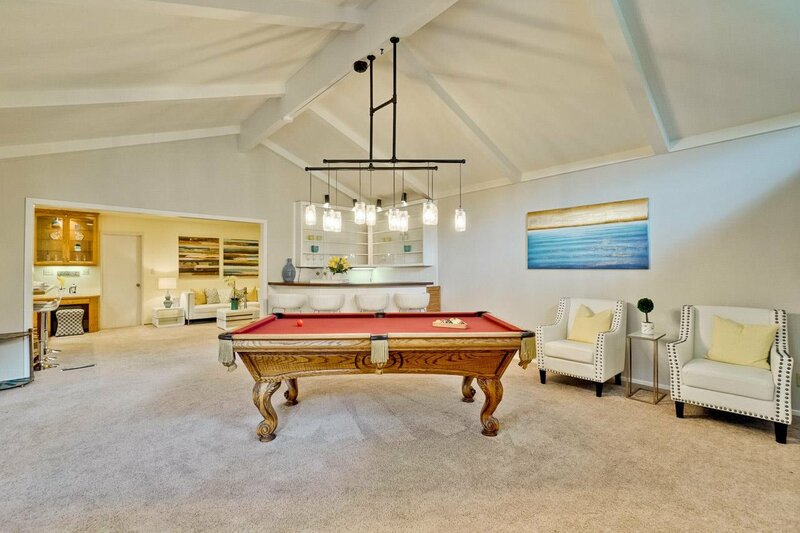 Separate family room & outstanding bonus room feature fireplace with mantle, wet bar, book shelves & high ceiling offer an endless potential use for relaxing & play. 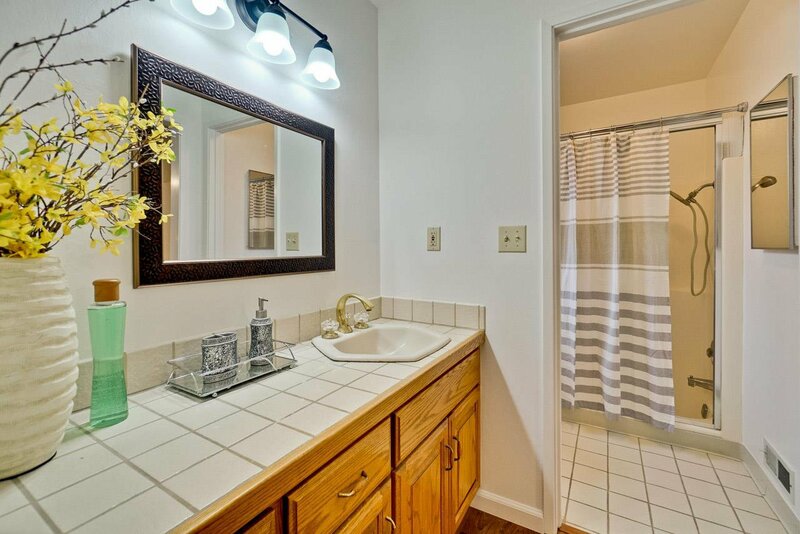 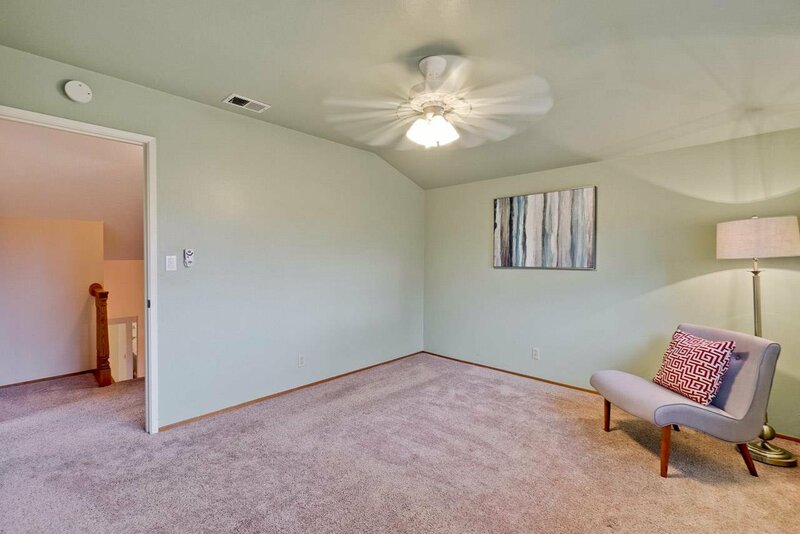 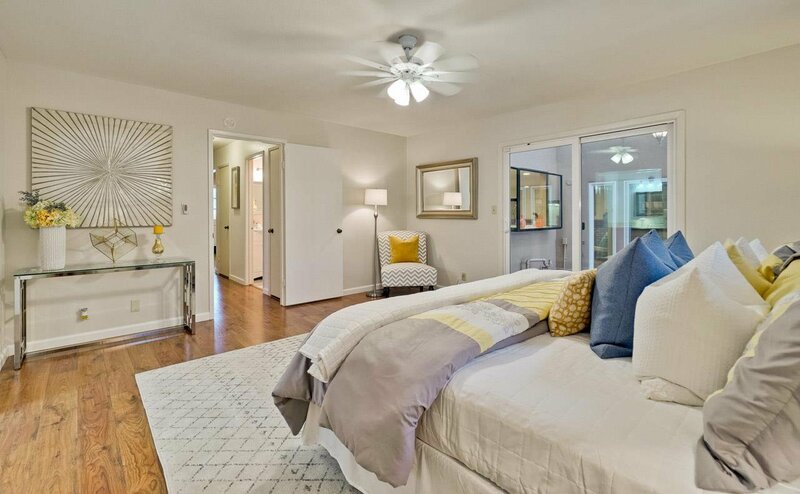 Also includes: inside laundry room, dual pane window, A/C, ceiling fans. 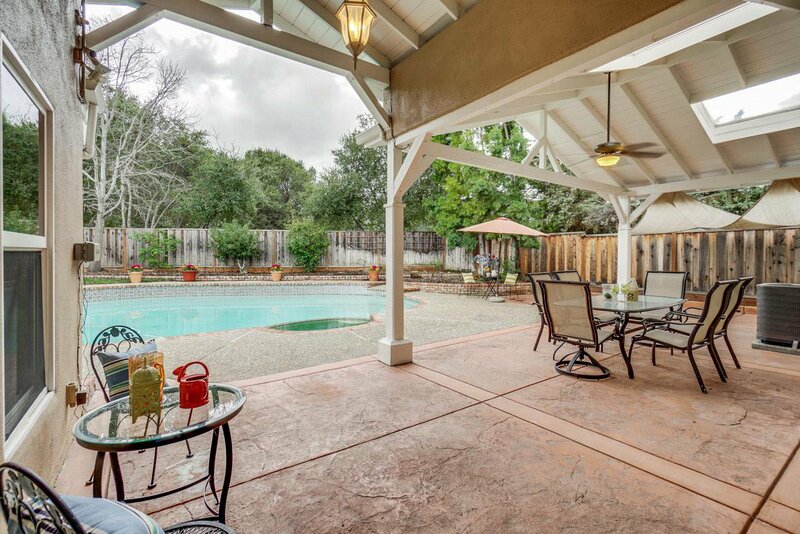 Beautiful backyard with large covered patio, pool, plantation boxes, fruit trees.